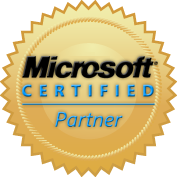 ensure that you have active up to date Antivirus protection at all times. which is then in turn downloaded to your computer. whom you don't know, this is one of the most common ways of infection. immediately and then do a full scan of your hard drive. computers security mechanisms such as the firewall, allowing unregulated access to your computer. viruses, and restore all damage. only £24.99 per computer. 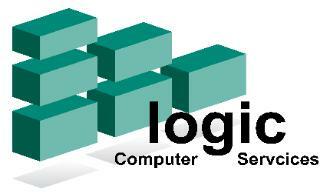 Logic Computer Services is a registered partner of AVG.